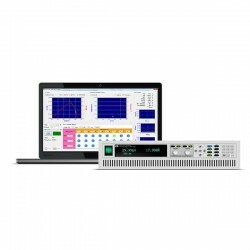 IT6900A series wide range programmable power supply have built-in standard RS232, USB, GPIB, RS485 and analog interface (RS485 and analog interface are just for IT6900B), support SCPI protocol, facilitate remote control, industrial PLC control and the formation of intelligent test platform. 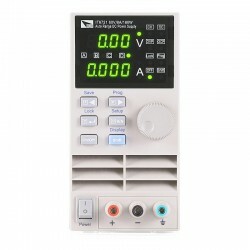 Remote compensation terminals avoid the problem of inaccurate testing caused by voltage drop on the wire. 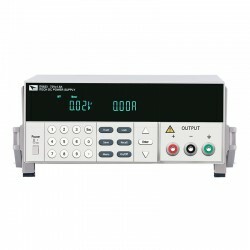 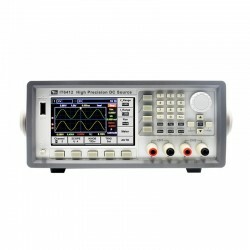 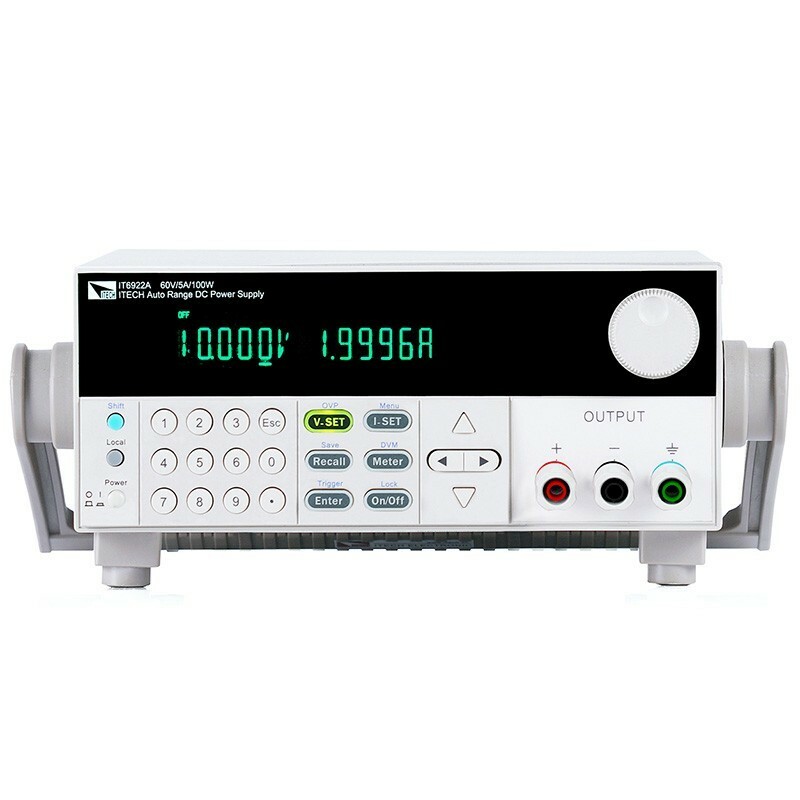 Low ripple, low noise and built-in digital voltmeter make IT6900A easy to do external measurement. 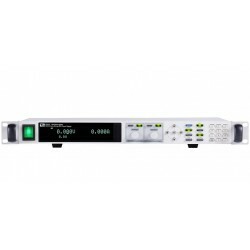 IT6900A can be widely applied in DC-DC power supply module, battery charging and sensors and other test areas. In order to avoid the pressure drop caused by the length of the wire connecting the load, the remote test allows measurement directly on the terminal of the test object to improve the measurement accuracy. 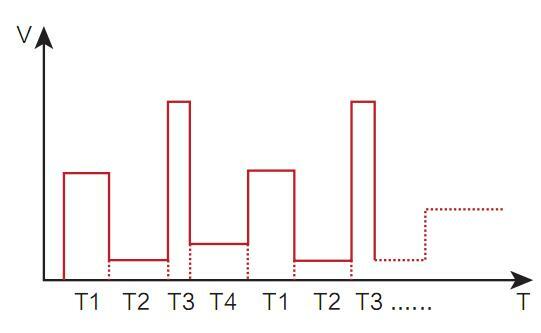 S +, S is the remote measurement terminal, +, - is the output positive and negative terminals. 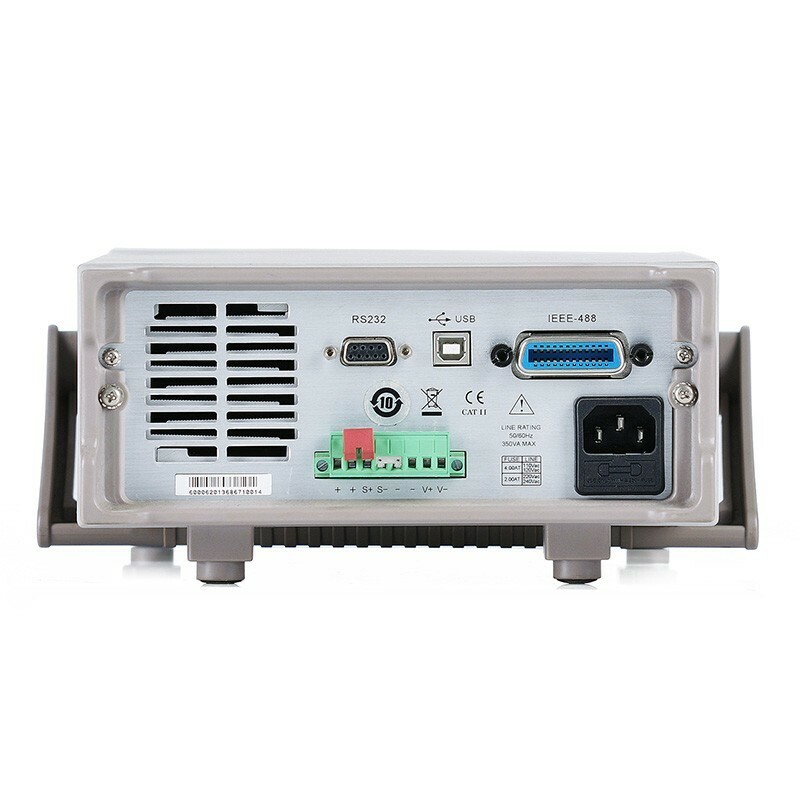 When using the remote measurement function, it is necessary to disconnect the wires connected to the "+, -" terminals and lead S +, S to the test object. 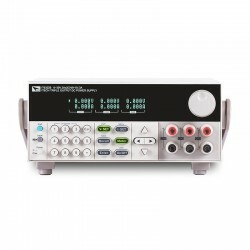 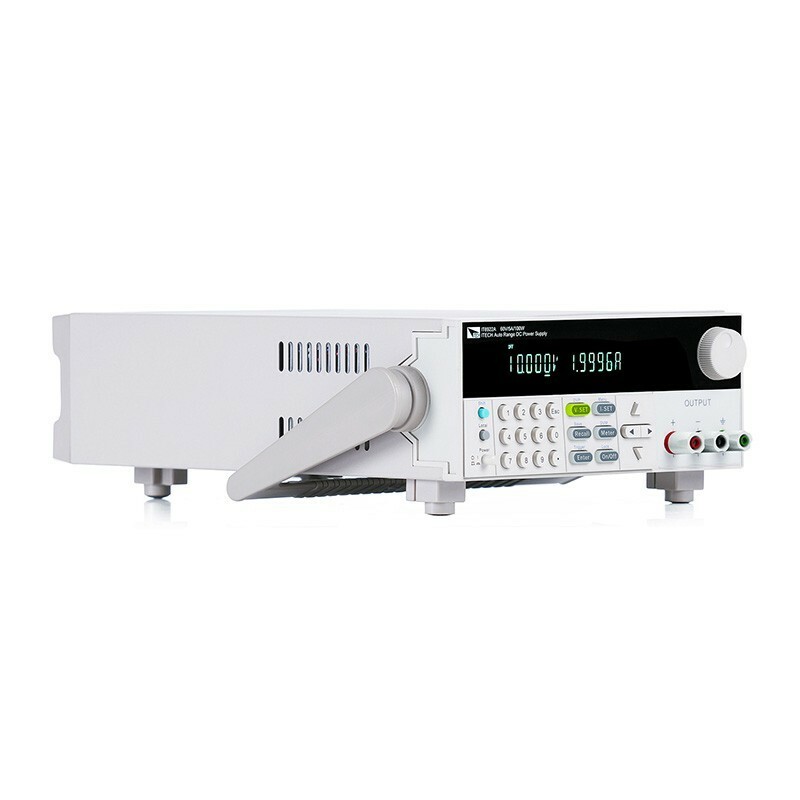 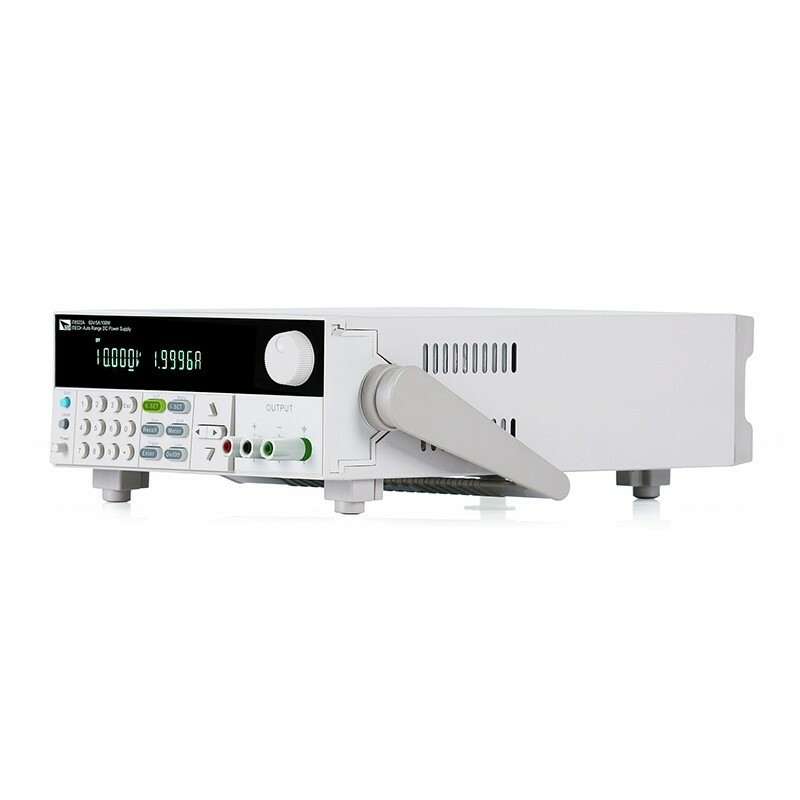 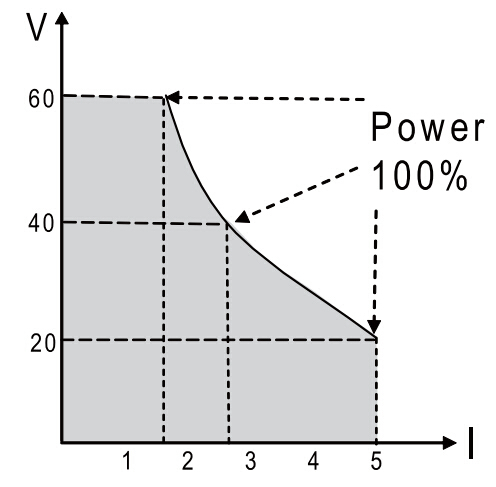 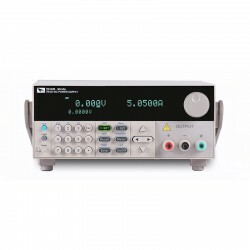 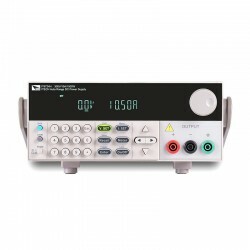 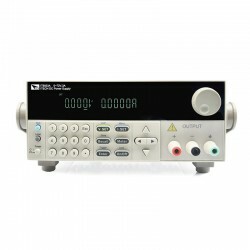 IT6900A series power supply has adopted Auto-range technology. 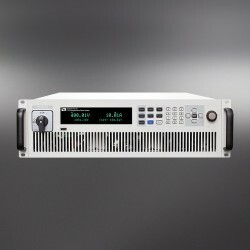 One unit could replace multiple units with different specifications. 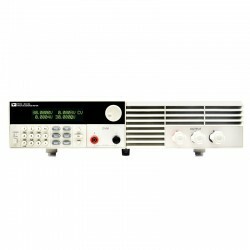 Take IT6932A (60V/10A/200W), as an example, the user could used as a 60V/3.3A/200W instruments and also a 20V/10A/200W unit.